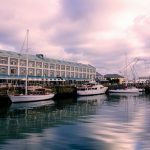 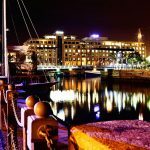 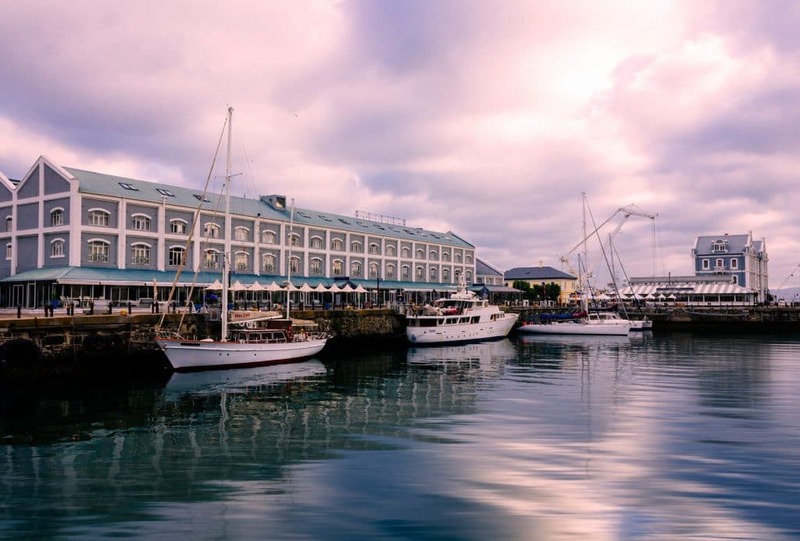 The V&A Waterfront has a romanticism about it that has been attracting visitors since its development in 1988. 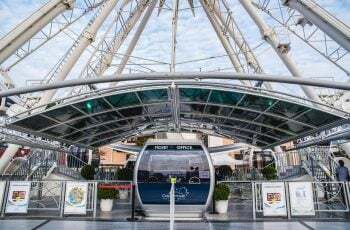 The 123-hectare property holds a shopping mall, marina, working harbour, and scores of other smaller features. 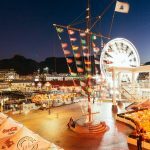 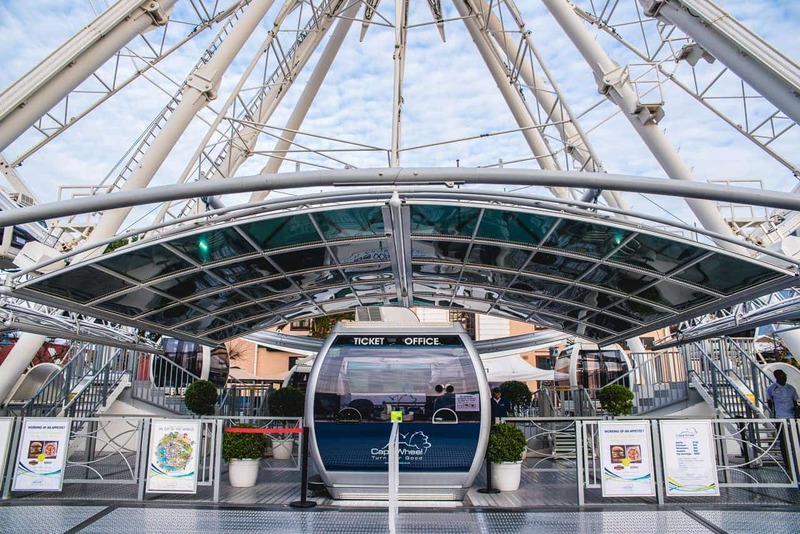 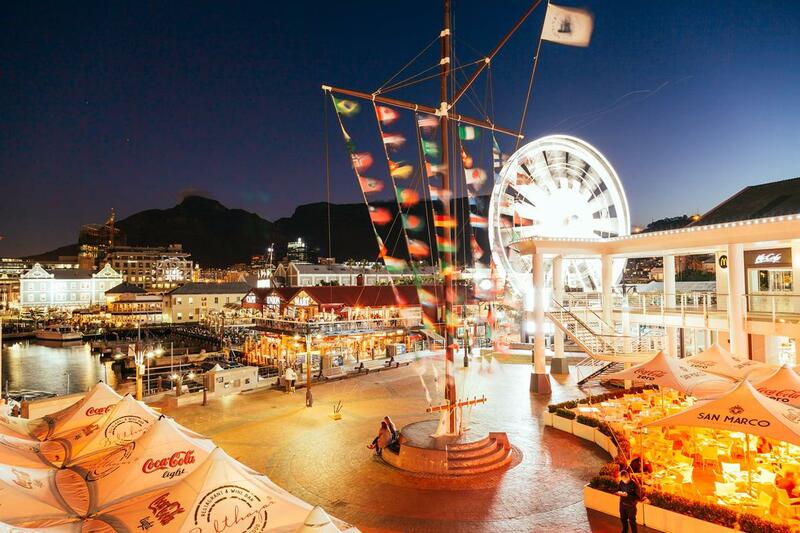 There is plenty on offer for the kids – from the Hamleys Express train ride from the Cape Wheel to the Watershed, to a ride on the Jolly Roger Pirate Boat and in the School holidays, fun-filled holiday programmes. 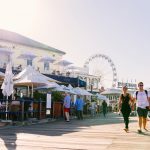 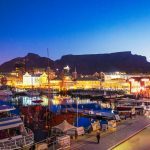 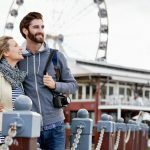 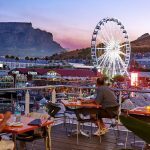 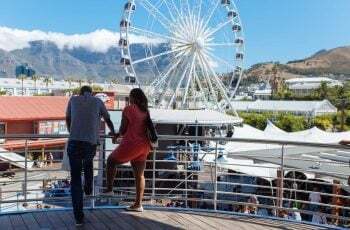 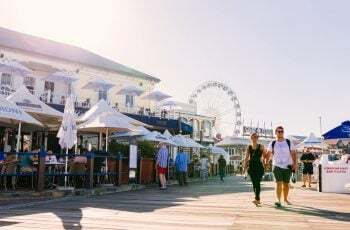 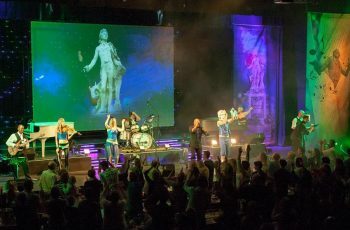 With all this and even more on offer, it really is no wonder that the V&A Waterfront joins the ranks with Cape Point, Groot Constantia, Kirstenbosch National Botanical Garden, Robben Island, Table Mountain Cableway and City Walk as one of Cape Town’s Big 7. 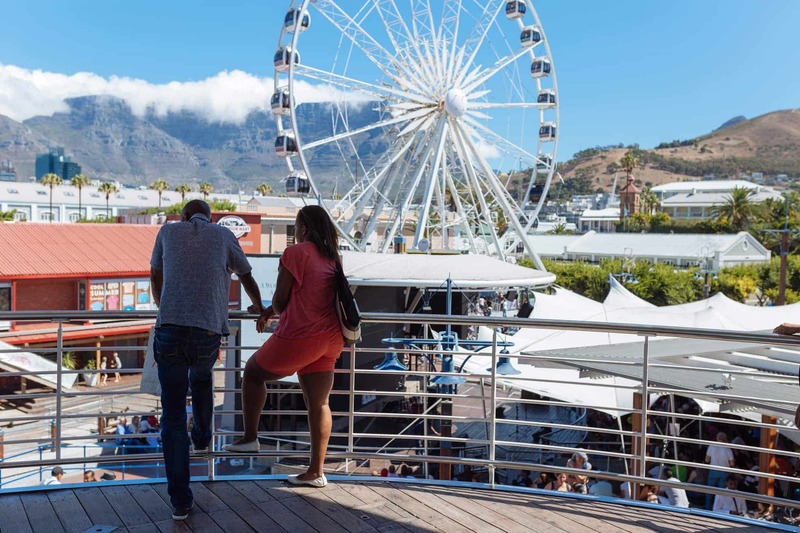 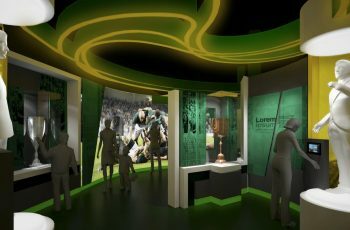 NuMetro Cinema – first 4DX cinema in Africa. 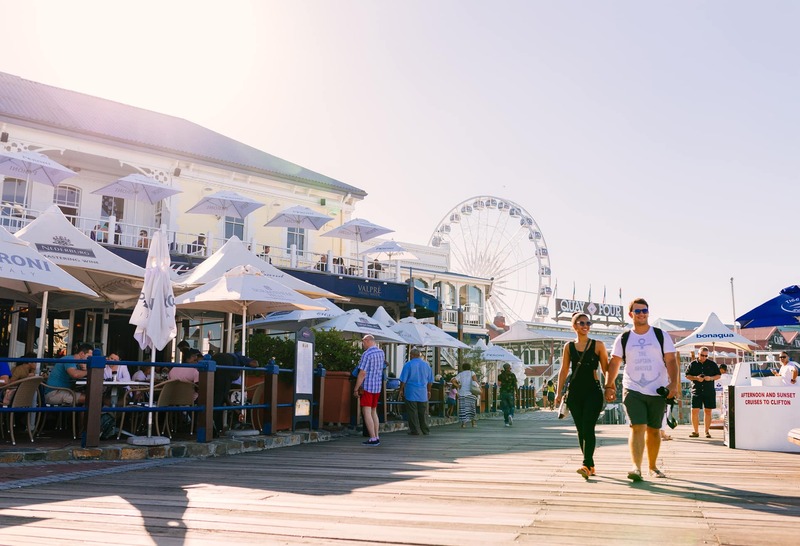 Over 450 retail stores – diverse offering of local and international brands that guarantee something for everyone shopping in Cape Town, irrespective of taste or budget. 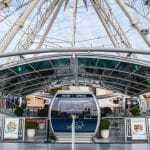 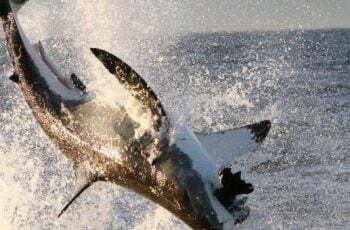 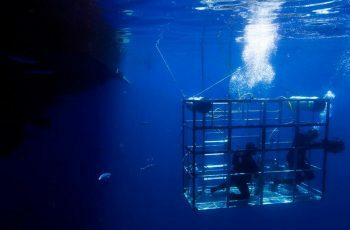 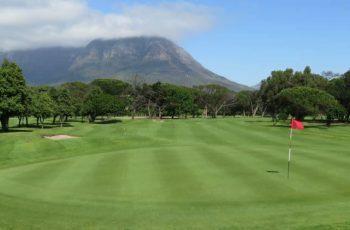 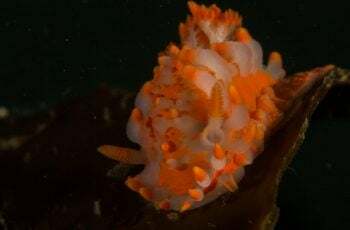 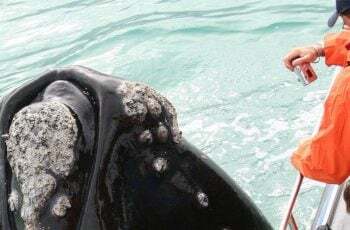 Variety of leisure activities and attractions that includes helicopter rides, leisure boat cruises, stand-up paddling, live entertainment, visit the Two Oceans Aquarium or take a ride on the Cape Wheel. V&A Waterfront is home to 22 historical landmarks, learn about the rich history with our Guided V&A Waterfront Historical Walking Tour or the Self-Guided Historical Walking Tour. 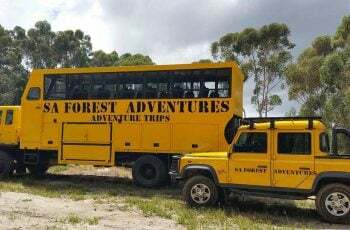 Indoor shooting experience, various packages and training courses for first timers and advanced.